Come out and enjoy a night of jazz at The Village in Downtown Bryan. 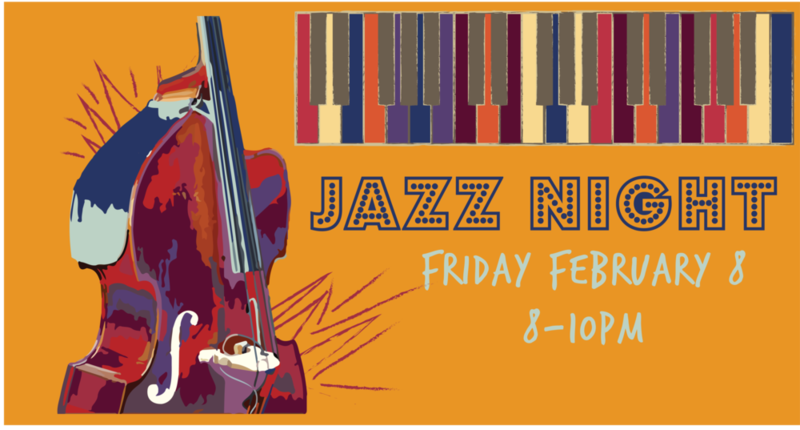 Hosted by Chris Hollar and Jacob Appelt, there will be a gathering of wonderful jazz musicians from across the Brazos Valley. Kicks off at 8pm. Come for dinner before the show. No Cover, tips for the musicians encouraged.